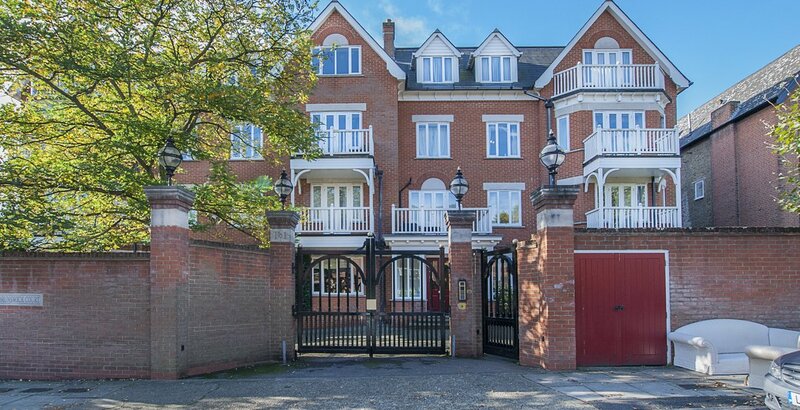 A three bedroom penthouse apartment in excellent condition, located in a sought after area in central Wimbledon. 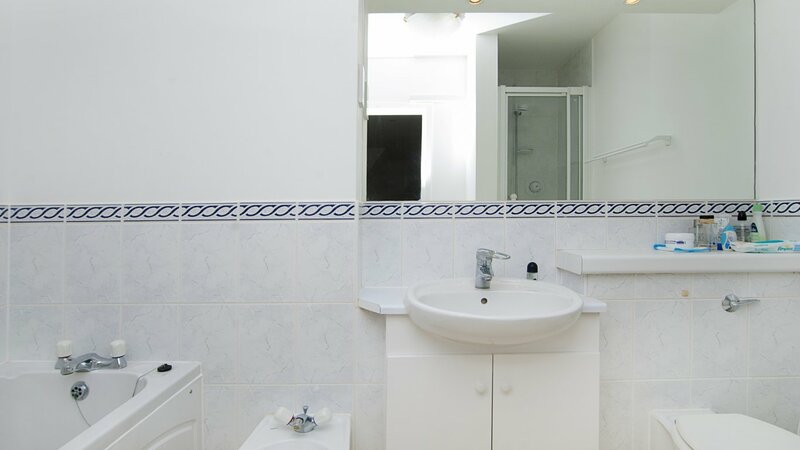 This property comprises a large master bedroom with en-suite bathroom, two further double bedrooms, a spacious reception room with French doors which open onto a balcony, a fitted kitchen and convenient underground parking space. Darlaston Road is a quiet tree-lined street, centrally located off of Worple Road and close to many well respected schools. The nearest station is Wimbledon mainline ( District Line, National Rail and Tram Link) offering a range of are South Wimbledon (Northern Line) and Wimbledon Station (National Rail, District Line and Tram link).